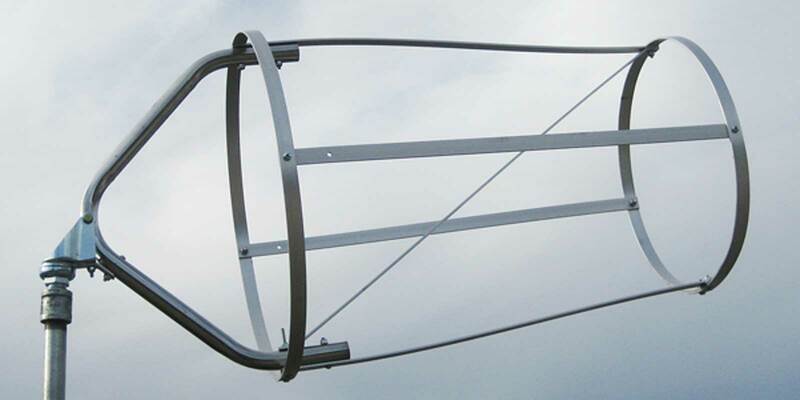 Our large airport windsock frame measures 18” at the throat and is designed to extend into the body of a large windsock a full 24” to hold the windsock open and ready to receive airflow. The frame body is constructed of lightweight aluminum to ensure years of service with a minimum of corrosion due to exposure to the elements. 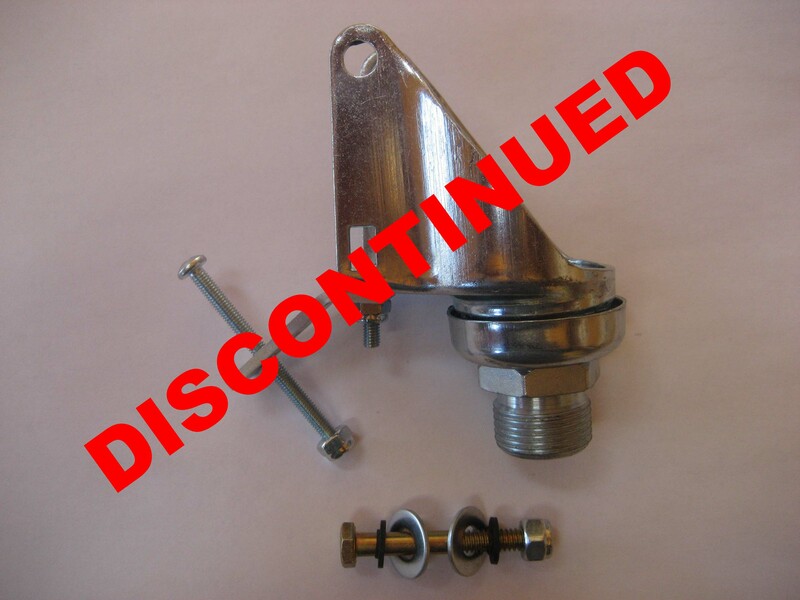 The large swivel and wishbone construction of this frame ensures sensitivity to winds as slight as 3 mph and the 3/4” pipe thread swivel easily mounts to a standard 3/4” pipe coupling or bell reducer.